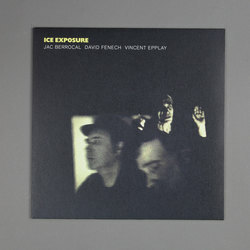 Jac Berrocal, David Fenech & Vincent Epplay - Ice Exposure. Vinyl LP. Bleep. 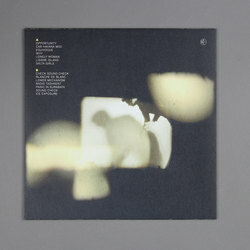 The trio of Jac Berrocal, David Fenech and Vincent Epplay return to Blackest Ever Black (Ossia, Carla Dal Forno) with the follow-up to 2015’s Antigravity. Ice Exposure sets out its stall with its title. 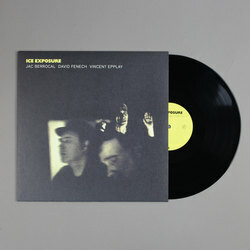 This is another LP of cavernous and imposing music which treads the line between post-punk, free jazz and goth in a manner similar to The Birthday Party. We can envisage some of these cuts being included on film soundtracks in the not-too-distant future.